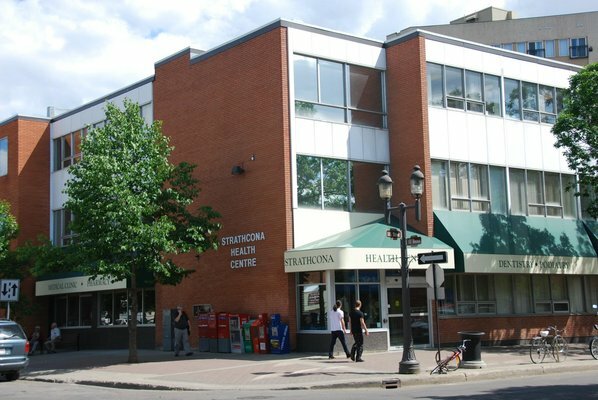 The podiatrists at the Strathcona Foot and Ankle Clinic have practiced in Edmonton’s Strathcona district since 2006, in the Strathcona Health Center (the same building as the Justik Medical Clinic). 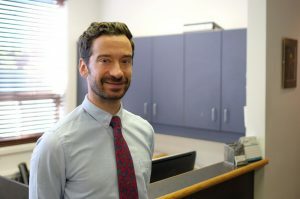 Specifically, the clinic is located centrally just off of Whyte Avenue, near the University of Alberta and various other local businesses in the area. Dr. Artur Kruszelnicki, B.Sc, D.P.M. Dr. Kruszelnicki received his B.Sc. Degree from the University of Alberta, and his D.P.M. (Doctorate of Podiatric Medicine) from the California College of Podiatric Medicine in San Francisco. Dr. Kruszelnicki then completed a two year surgical podiatric residency at Carney Hospital in Boston, Massachusetts. He is also fluent in Polish. 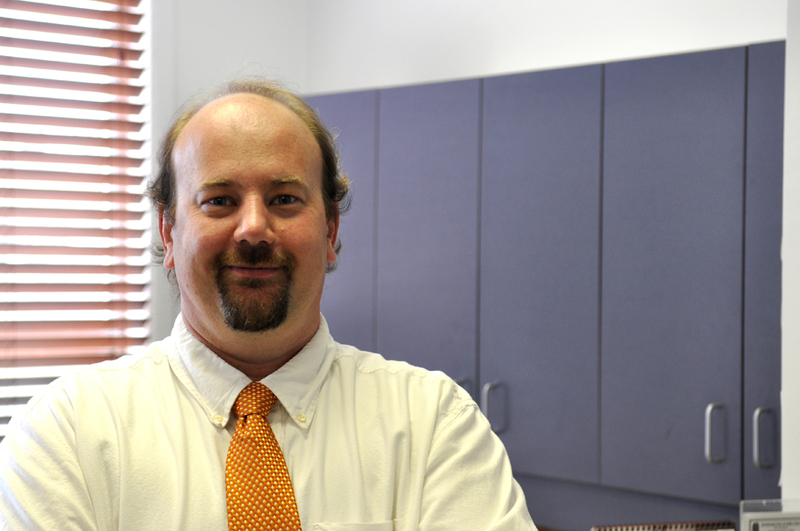 Dr. Jonathon Prosen, B.A., M.Ed., D.P.M. Dr. Prosen received his B.A. and M.Ed. Degrees from McGill University in Montreal, and D.P.M. 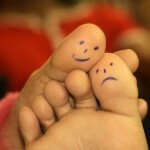 from the California College of Podiatric Medicine in San Francisco. Dr. Prosen then completed a two year surgical podiatric residency at Carney Hospital in Boston, MA; and mini-fellowship in Orthopedics at Carney Hospital. Kathrin joined the Strathcona Foot and Ankle Clinic in 2010. 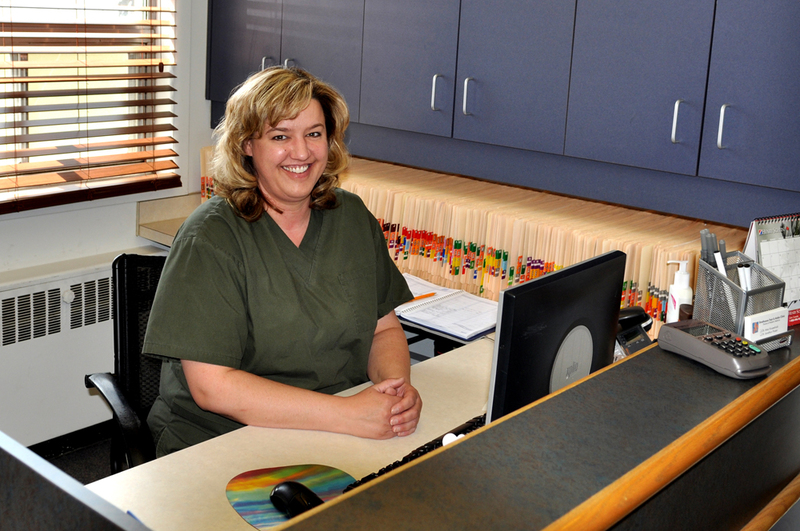 Her training as a Medical Office Assistant and enthusiastic interest in health care enables her to provide patients with a friendly, helpful experience with their visit to our clinic.